I would say similar performance, way to different price. Corvette is our American answer to the Porsche rivalry. It would be a driver's race. Thanks GM's to provide us a more accessible sport car that can compete very well on the big leagues and looks way better than a Porsche. 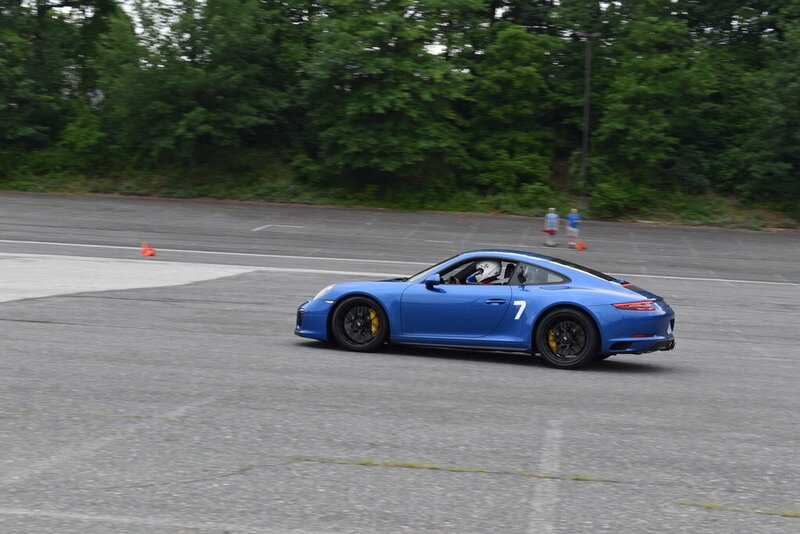 911 & Cayman Porsches are great sport cars. But the C7 Corvette doesn't compare to any of your prior Corvette models. You need to test drive one to see the big difference. Oh, I have no doubt! 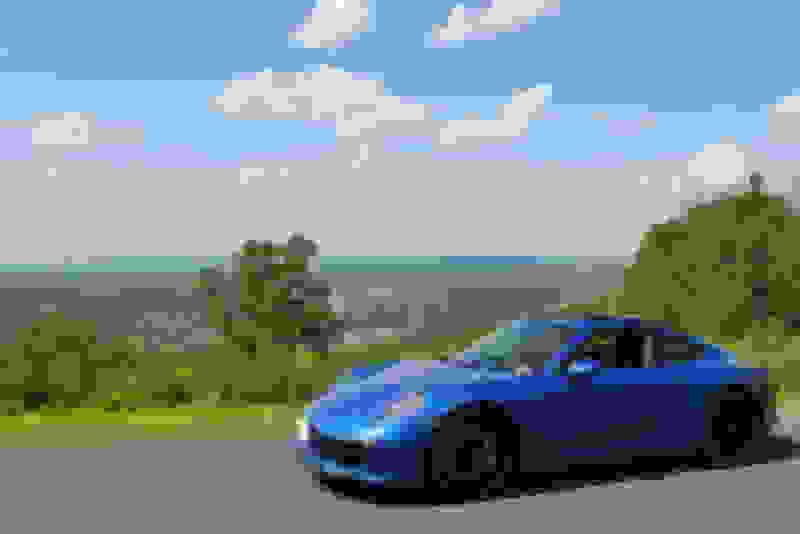 The C7 is a fantastic sports car! Porsches are awesome as are corvettes. i prefer corvettes but admire porsches. I have and still am. Someday, maybe. +1 on a 991 Turbo maybe GT3 RS ha. Like picking you favorite supermodel. It is indeed possible to like blondes, brunettes, and redheads! Last edited by Hurricane; 07-05-2018 at 08:15 AM. I have a 911 and a Cayenne. 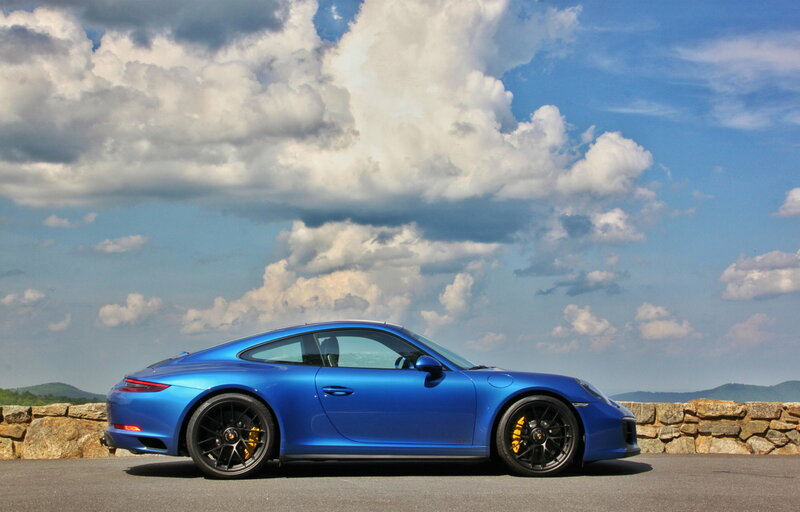 I would make the decision to buy another Porsche again without hesitation. When you are used to driving them and you get back into another vehicle you can't wait to get your Porsche back. They are very solid and drive very nicely. 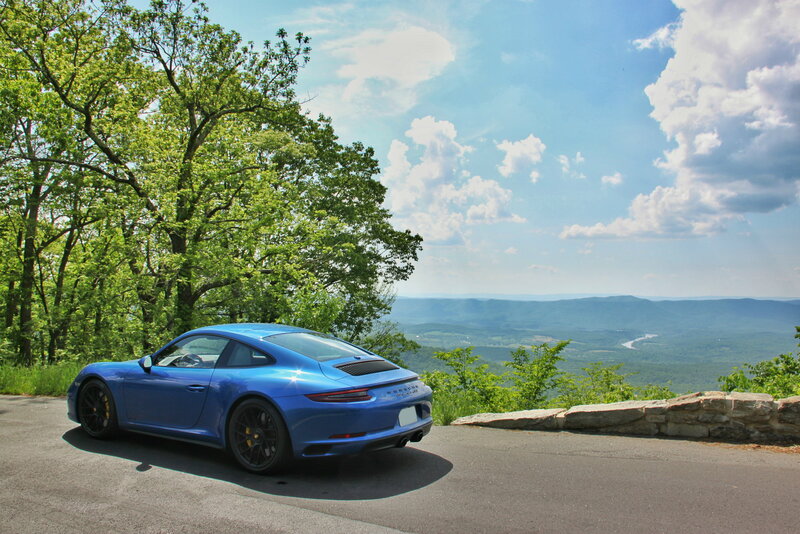 The 911 is like no other vehicle I've ever driven. The most fun to drive as well. I had a 87 928S4. Great car but a headache to fix. Plus you had to be on a first name bases with your banker if anything serious went wrong. Of the German cars I have had 2 Mercedes, 2 BMW's and 1 Porsche. I would never purchase any German again. Especially the BMW. I think BMW is a German acronym for builds really crappy cars. NO I like Vettes and do not like Porche repair and upkeep bills! i see way to many porsches bmw’s, Audi’s, Mercedes sitting because the cost of the parts and the repair costs more than the car sales are worth. sure the new porsches and jaguars are awesome choices but unless your leasing which most people do....without a warranty the repair bills and parts needed can be heart stopping. the cost of the repairs can be eye watering..
fhat would **** me off during the ownership experience. +1 on a 911 Turbo maybe GT3 RS ha. i know a divorced guy in this situation who got a Panamera S - I wouldn’t spend that $ for the compromise... clearly not a Vette situation...I’d get a bmw m3/4/5 for an “all-arounder”. i got the GS 3LT as the best bang for the $. in reality, I looked at both but was cheap ...got the GMC Acadia Denali because there was a deal, and the AWD actually drives pretty well. so, yes, there are lots of situations I’d get one of these excellent albeit pricey cars! Last edited by Parcival; 07-08-2018 at 08:18 PM. It hasn't been too bad so far. We really only put on enough miles for the yearly service on the Cayenne. Although I just had to do the spark plug service. I did have to get the front brakes done in the fall and some tires. But the tires aren't really anything different than Corvette's as far as pricing. I have the 21's. I have the CPO warranty on both so I won't have to pay for any expensive repair bills for several years. And by that time they'll be traded in on a newer model or something else. I have had late model Carreras for the last eleven years, a 996, 997, two 991's, the latest of which is a 2014 C4S. My wife has had two Cayenne's. All great cars. I went in for an oil change recently (10 quarts Mobil 1) and it was $375--just an oil change! This was $160 ten years ago. With the Porsche SUV's outselling their sportscars and the growth coming from SUV's, it has taxed their service organizations, loaners car not so easy now. My C4S will be going off warranty soon and I was thinking about the new 992 when it comes out, but between the $800+ a month depreciation, crazy service cost, I just can not justify the cost differential. I could easily buy the 992, but it just doesn't make sense. My new Stingray should be here in about three or four weeks, it gets built the week after next. Can't wait. 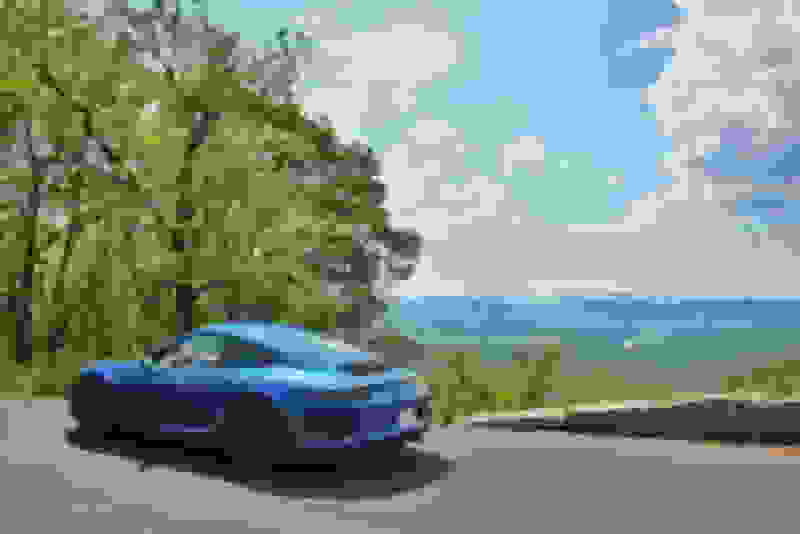 If you live in a big enough town to have a Porsche dealership, you'll have a couple independent Porsche service places which charge way less than the dealership. They charge ~ $120 for oil change and use only Porsche certified parts.. Plus my independent will let me in the garage to watch everything they do. I use an independent Corvette place for work on my C7 that I don't want to do myself. They also let me watch their work. We had a 2006 911 Carrera S that we bought new. Loved that car, but hated going to dealership after itwent off warranty. Considered another Porsche when I was thinking of getting out of my C6, but by the time I optioned it out, the price sky rocketted. I love Porsches. They are amazing cars, but I also love my Corvette. They are both great cars and very different in many ways. The problem with Porsche isn't the cars. It's the sales and dealerships. 4. Porsche the brand is fine with this because its good for business, and for some reason Porsche owners don't care (this probably is the most annoying, it's like I'm being ripped off and I don't care. And it's not a little ripped off, it's ridiculously overcharged). 5. It's viewed as a luxury good not a car (see numbers 1-4). A real GM guy(not). that is why I buy all my parts, warranties etc. someplace else. Total respect for Porsche, great cars I'm sure, the 911 obviously being the best of them but personally I hate the looks, looks are subjective but the whole stretched and widened beetle thing comes to mind every time I see one. Just not an attractive car to me. I really like the look of the C7, the first corvette I have really warmed up to. The old classics are a work of art but the ones in between never really did it for me. Passenger-side AC Vent Steel/Aluminum Trim?